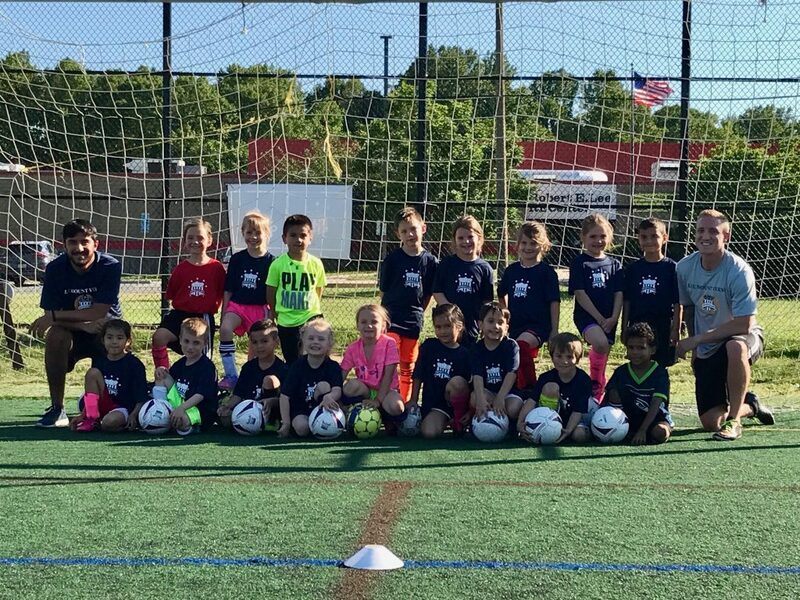 The Pre-Developmental Academy Pathway (formerly Little Patriots) is designed to expose young players to the lovely game of soccer in a FUN/SAFE ENVIRONMENT set by LMVSC professional trainers. This creates an opportunity for players to enhance their soccer skills and their enjoyment for the game at such a young age! We bring our five-year-olds into our Pre-Developmental Academy Pathway. In this one-hour program the focus is still on the players having fun through the game like and age-appropriate activities. However there is more emphasis on correctly utilizing the player’s technical skills – i.e. dribbling the ball closer to the foot. This is done through imaginary adventures the players are taken on each week, and whether your player is fighting off blue aliens or trying to eat as much candy in candy land they will always have a ball at their feet! Towards the end of this session, the players will be separated into teams and will play against one another, ideally working on what they have just been practicing! 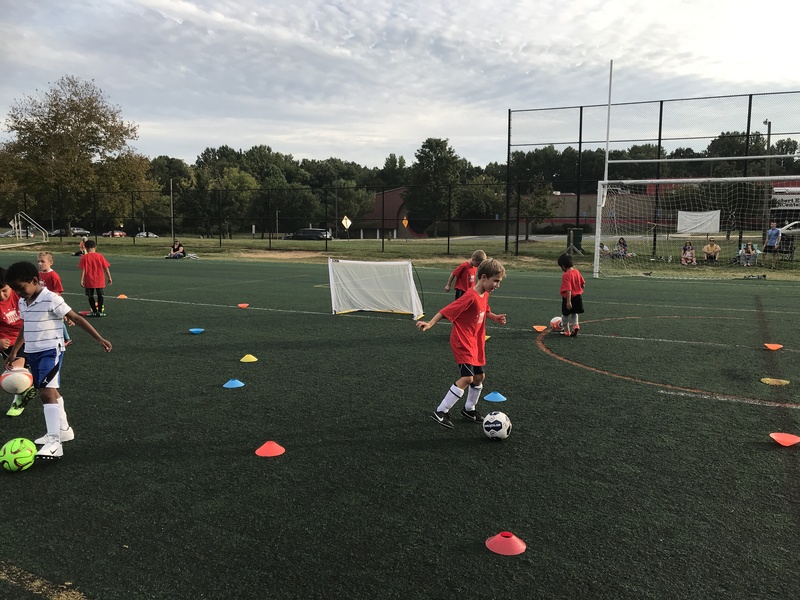 The Pre-Developmental Academy Program focuses on creating a solid base for the soccer players to work with by ensuring each player learns basic soccer fundamentals and ball manipulations. At the same time, we try to make the sessions as fun and enjoyable as possible while still challenging them.